Martinsburg College is seeking to develop strategic partnerships with military-friendly industry groups and corporations to develop training programs specifically tailored to the needs of each unique workplace setting. In addition, we expect that the military service member, veteran and military spouse graduates of these programs will become valuable human resources for our industry partners. 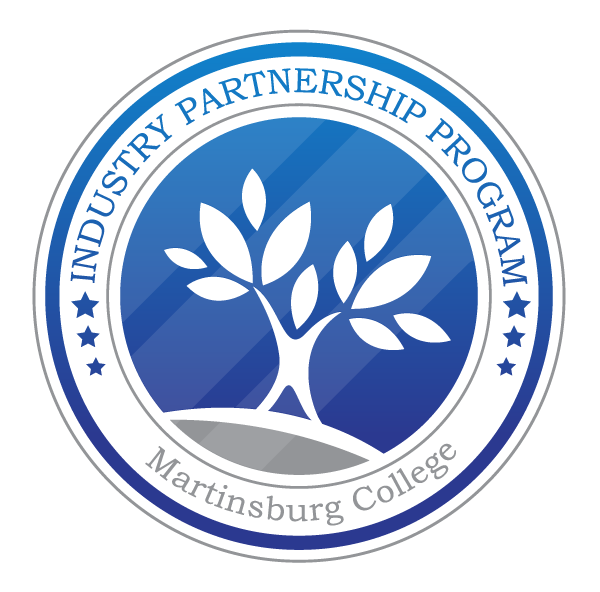 Martinsburg College is unusually positioned to add value to its corporate partners. The institution’s core expertise has been the development of training which meets workplace needs. Its current footprint within the military community can provide our partners with access to this highly regarded human resource pool. Its national presence allows for geographic flexibility in regards to identification of students in proximity to specific workplace settings. The institution’s knowledge and understanding of various funding streams for the support of training and employment can serve to lower corporate training and recruitment expenditures. Partnership structures, roles and responsibilities will vary based on the needs of our partners. Generally, we will work with partners to develop training programs that meet their human resource needs. These programs would be offered to prospective students who could either apply for employment opportunities with our partner companies or move into internship or apprenticeship programs. In many cases companies can access available funding for the “on-the-job training programs”. Martinsburg College can develop distance education training programs for conceptual information and work with our partners to facilitate practical training requirements. This initiative is dedicated to connecting our partner companies with service members, veterans and spouses nationwide to fill your unique hiring needs. Please submit your name and email address to receive more information about becoming a partner.